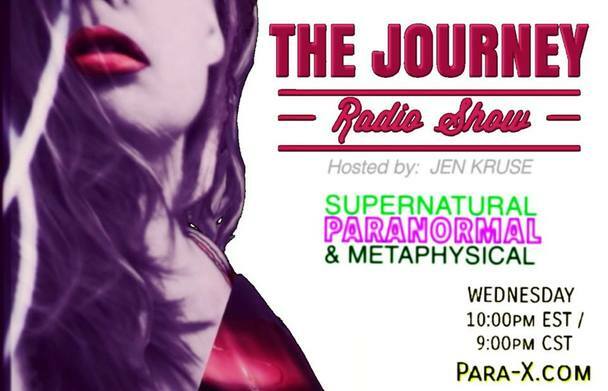 She-Squatchers welcome Dr. John Stamey back to THE JOURNEY Radio Show to discuss the possible connection between Lizardman & Bigfoot. In 2013, Lyle Blackburn published his well-known book on the Lizardman sightings in Bishopville, SC, entitled "Lizardman: The True Story of the Bishopville Monster." Blackburn chronicles that almost half of the sightings reported by citizens of Bishopville have some relationship to traits of some cryptid on the order of Bigfoot. Dr. John Stamey, Executive Director of the Lizardman Festival in Bishopville, is working to research this strange and fascinating connection between the Lizardman & Bigfoot in the midlands of South Carolina.